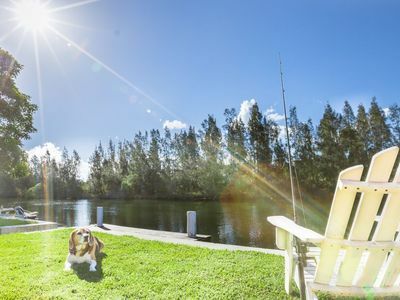 Cast-a-Way. 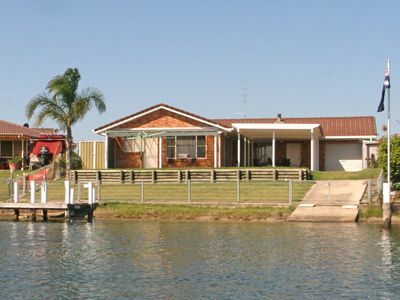 A family waterfront property. 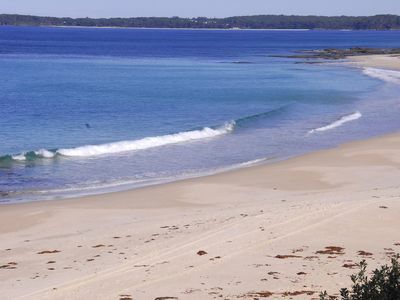 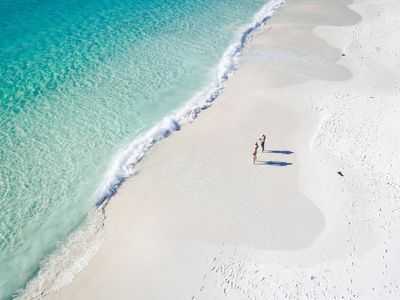 Sussex Inlet is located approximately two and a half hours drive South of Sydney, and is a town in Shoalhaven, which divides NSW from Jervis Bay territory. 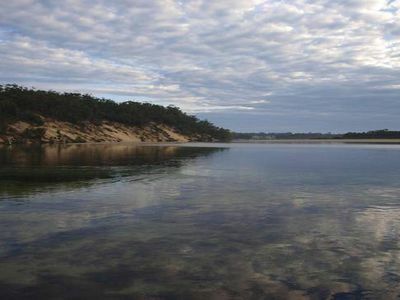 The town of Sussex Inlet lies on the west bank of the Sussex Inlet waterway, and is 10km west of the Jervis Bay Airport. 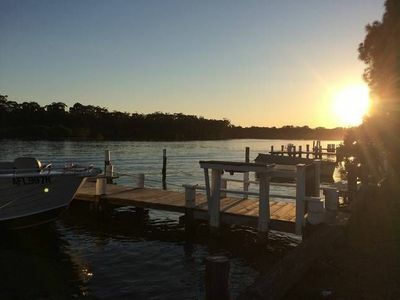 Fishing is the most popular of the many watersports enjoyed in and around Sussex Inlet. 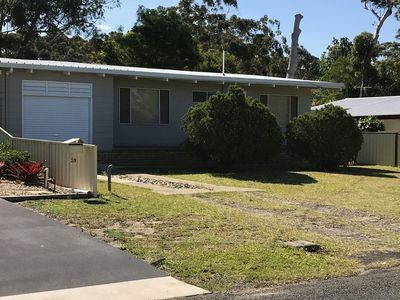 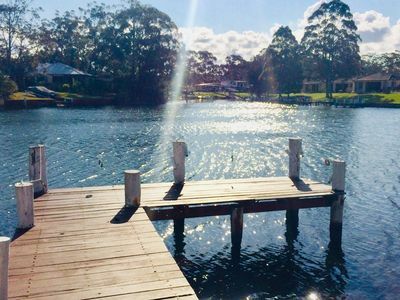 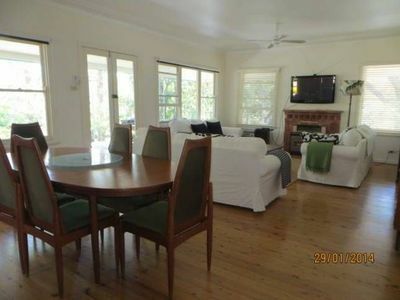 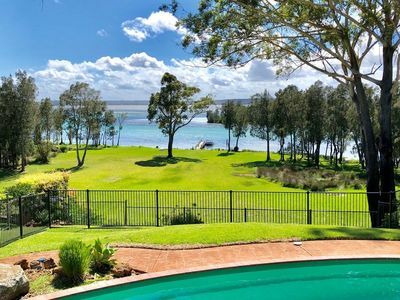 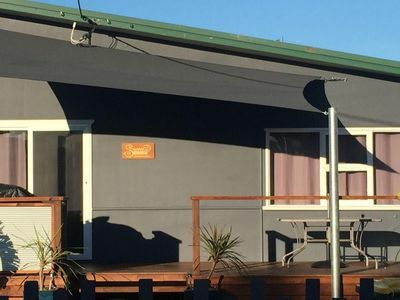 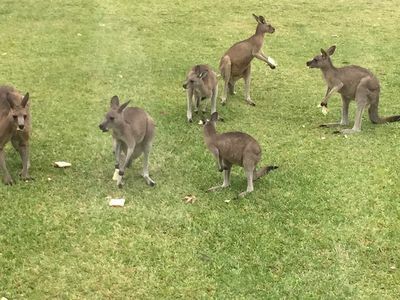 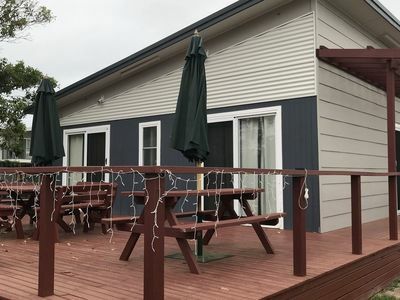 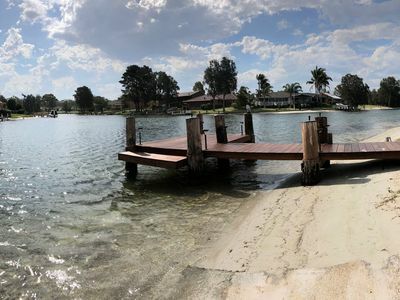 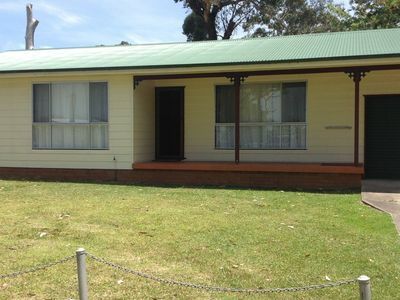 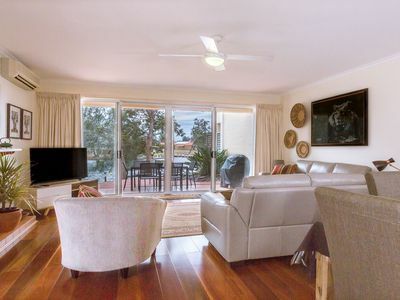 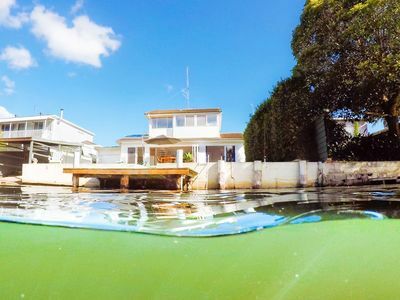 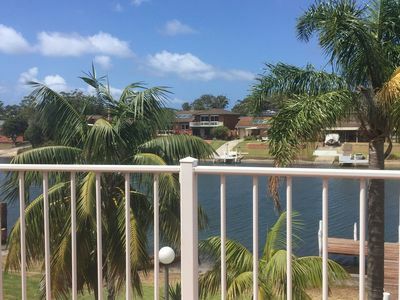 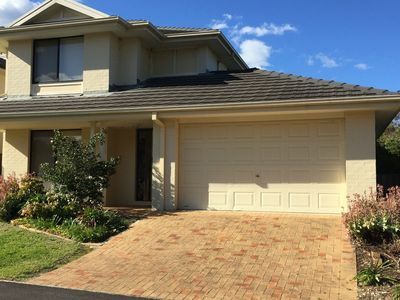 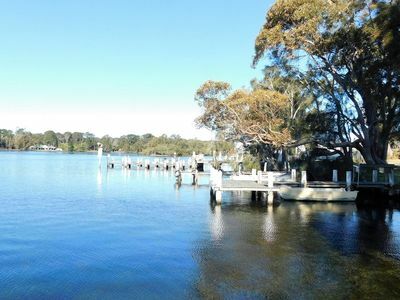 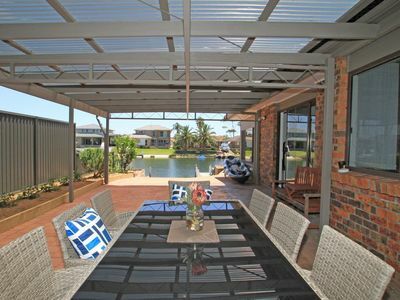 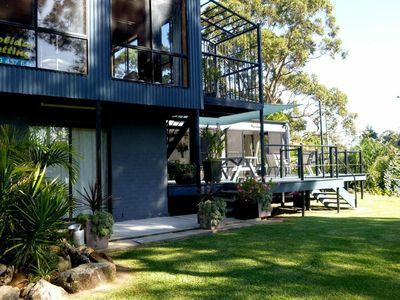 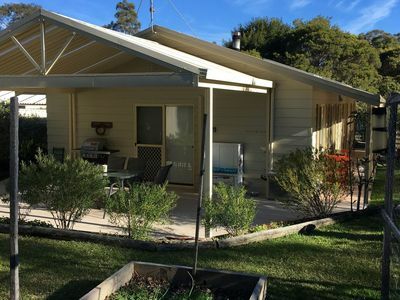 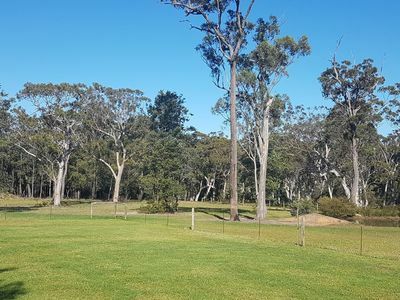 Stayz has a great variety of holiday accommodation properties in Sussex Inlet South Coast, including holiday rental houses, chalets and more.If you're looking for accommodation online in South Coast NSW, look no further!